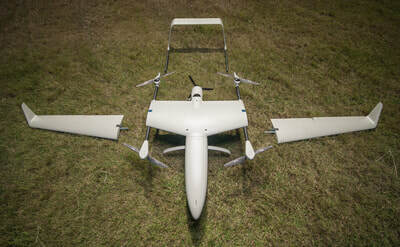 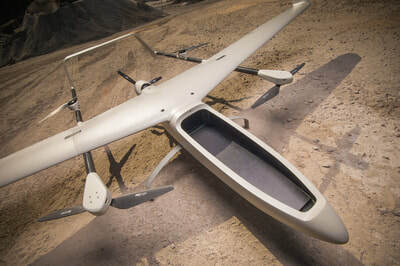 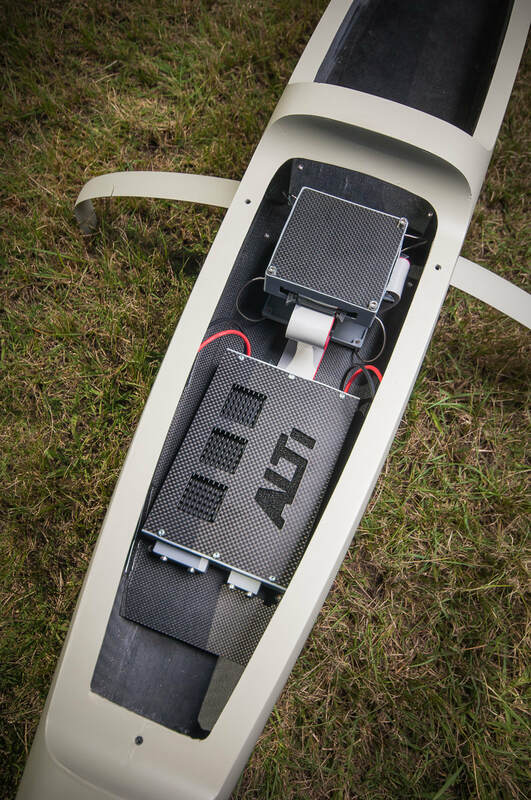 The ALTI Transition is an advanced unmanned VTOL hybrid aircraft, developed as a ultra compact, efficient and affordable fixed wing system with the ability to take-off and land vertically, just about anywhere. With endurance of up to 7 hours per flight, the Transition is leading the next generation of unmanned aircraft and is available to order and already shipping out to clients around the world. 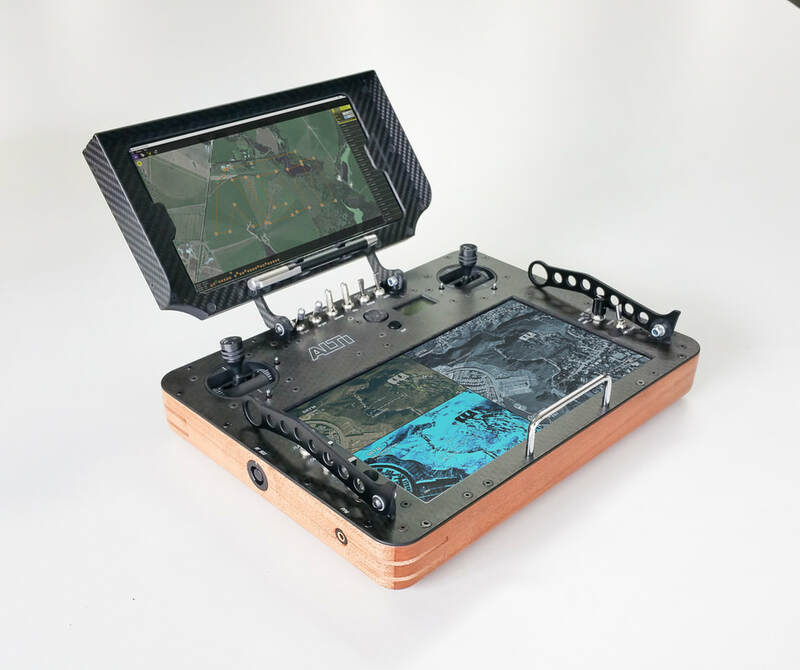 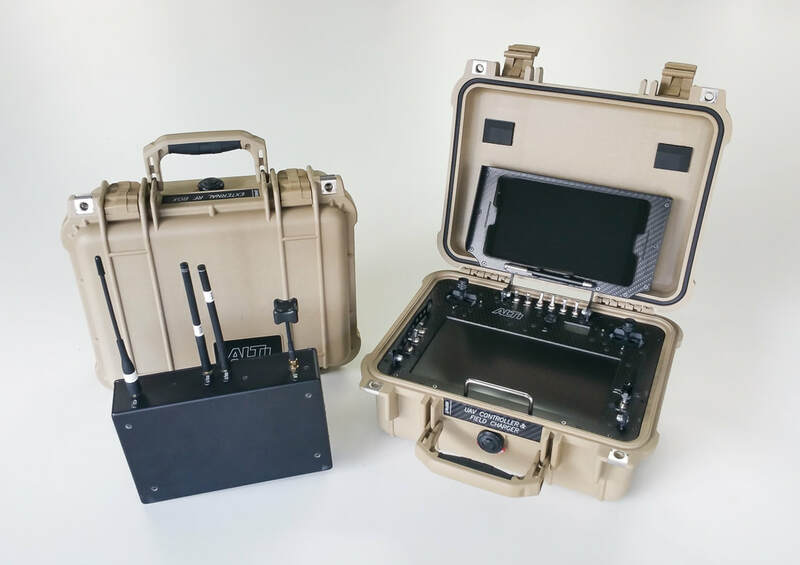 Various build options are available, from empty airframes to complete ready to fly systems built to each client's specifications, including gimbals, payloads, custom integration and more. 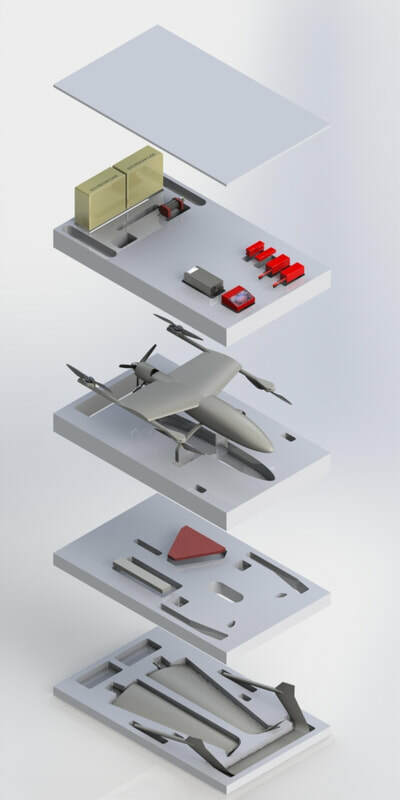 An all-electric Transition is also available for shorter range and silent operations along with training and full technical support services. Contact us to discuss this exciting aircraft.